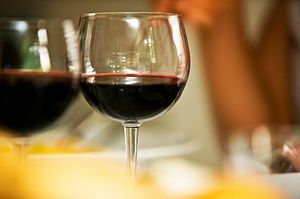 Red Wine Increases Lifespan, Says New Study | WorldHealth.net Anti-Aging Forum. Posted on May 22, 2012, in Aging, anti-aging, Baby Boomers Activities, health, health and wellness, Healthy Aging, Sandwich Generation and tagged aging, anti-aging, health, increase lifespan, longevity, red wine. Bookmark the permalink. Leave a comment.